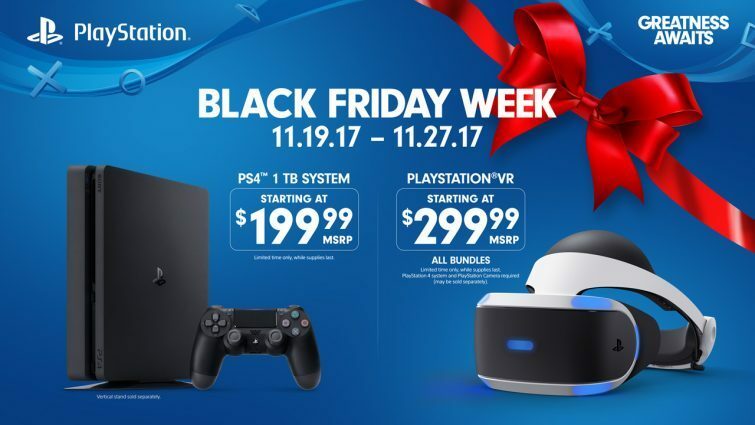 If you haven't grabbed a PS4, Sony is making some irresistible offers ahead of Black Friday focusing on hardware like the DualShock 4, PS VR, and more. 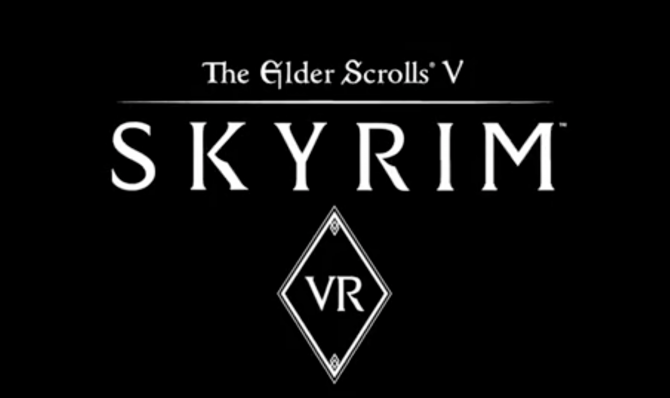 With most of the major Fall releases out of the way, we are quickly approaching the best time of the year — holiday deals. And there is no bigger time for deals in the US than Black Friday, the official kick-off to Christmas shopping and the holiday season. To prep consumer expectations, Sony has already laid their plans out, offering deep discounts for both the PS4 and PlayStation VR. Going from the Sunday before Thanksgiving (November 19) to Cyber Monday (November 27), PlayStation is slashing the prices on hardware and hardware bundles. 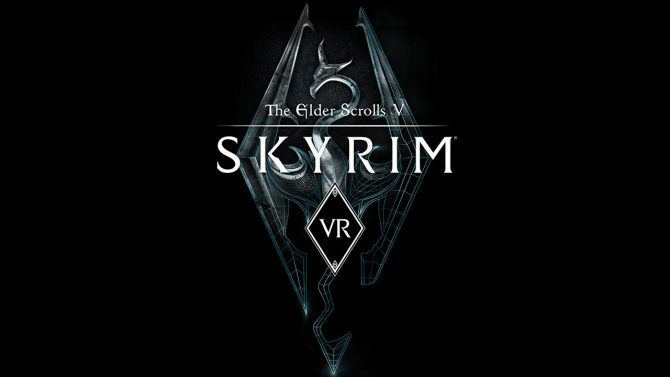 PlayStation VR will be going for a relatively low $299.99 for the PlayStation VR Gran Turismo Bundle (typically $399.99), whereas The Elder Scrolls V: Skyrim VR pack-in bundle will launch for $349.99 (typically $449.99). Even better, anyone who has yet to grab a PlayStation 4 yet is in for a treat — Sony is marking down the 1 TB PlayStation 4 model from $299.99 to $199.99 — a 33% cut. Not to mention DualShock 4 controllers (even the pretty new ones) will be dropping a third of the price as well, bringing them down to $39.99. Of course, these sales don’t end in hardware. 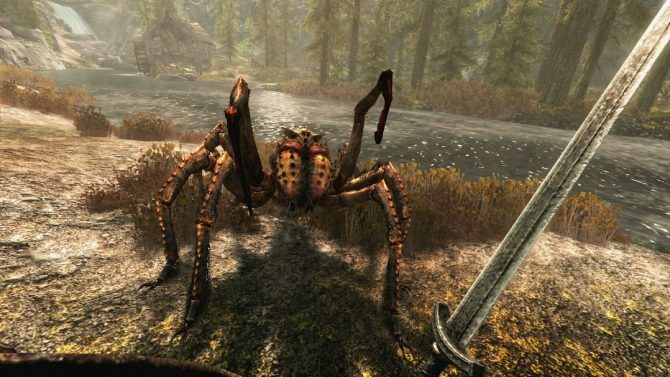 Unfortunately, the exact details on what we can see on the software side haven’t been announced — however they will be showcased “in the coming days.” What we do know however is that PS Plus members will be able to get 40% off on select titles, and the sale will run from November 21 to November 28. We will keep you updated as more deals develop. PlayStation seems to be on a bundle spree as of late, with the two previously-mentioned bundles being announced only a week ago. Meanwhile, PlayStation threw a bit of competitive shade at the newly-launched Xbox One X, offering an “Only on PlayStation” bundle featuring some of the best 4K experiences exclusive to Sony’s dedicated platform. 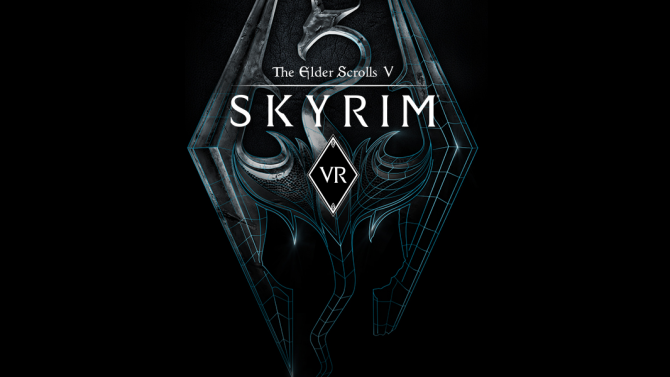 Bethesda's VR adaption of the critically acclaimed 2011 title, The Elder Scrolls V: Skyrim VR will launch tomorrow on SteamVR and is playable on the HTC Vive, and more.